Something I love about where I work is that twice a year, we have Prayer Day. The institute empties for most of a day, and people scatter throughout the surrounding area to find solitude and fellowship with God. As part of my Prayer Day last Wednesday, I paraphrased parts of Lamentations 3. I thought it would be a nice exercise. I didn’t realize how accurately it would reflect my story. He made me eat distasteful, disgusting things. He filled me with bitterness. When people bumped me, I spilled over with acid and scorn. He filled my mouth with grit. I lay lower than the curb and sidewalks. I had no rest in my soul, no quietness, nothing to soothe me–not even a padded savings account. The memories haunt me. I remember the depression, the acid, the hardships and injustice. I can feel the old darkness and and heaviness and suffocation again. I remember something else, and this keeps me from despair. I was low, but God’s immense, endless love kept me from death. His care and deep concern for me never stopped, even when I forgot Him and gave in to darkness. The signs of His care surround me. Every morning’s light reveals new love notes from Him. His mercy always shows up again. On those whose gaze is fixed upward and outward, He pours His goodness. To the one who craves His presence, He presses in close. It’s good to be quiet and rest instead of strive. It’s good to watch, hand over mouth, at how He saves the day again. It’s good to work hard before I’m old because it develops the muscles of faith and teaches me how utterly and completely dependable He is. Though He allows hardship, His care never stops. He weeps with me, and covers me with endless love. He doesn’t enjoy seeing His children struggling in loss and grief. He knows tears too. And He knows that pain isn’t the end of the story. I wonder if you’ve seen how you’re surrounded by love this month. I wonder if you’ve been surprised or disappointed. I wonder how you’re responding to that surprise or let-down. When we open our hearts to ahava, we risk loss, misunderstandings, and even heartbreak. One human response to this is anger and a commitment to avoid ahava in the future. But the posture of ahava is an open hand. I’m here to serve you. What do you need that I can give? Alternatively, the posture of anger is a clenched fist. I can’t wash my neighbor’s feet with my fists, and it’s hard to ahava (give to) someone if their hands are closed. There are a lot of clenched fists around these days. And sometimes the fists belong to me. John, who found his identity in being the disciple Jesus loved, pointed out that love casts out fear, and he added that fear possesses terror. Apparently, he believed that the opposite of love is fear. 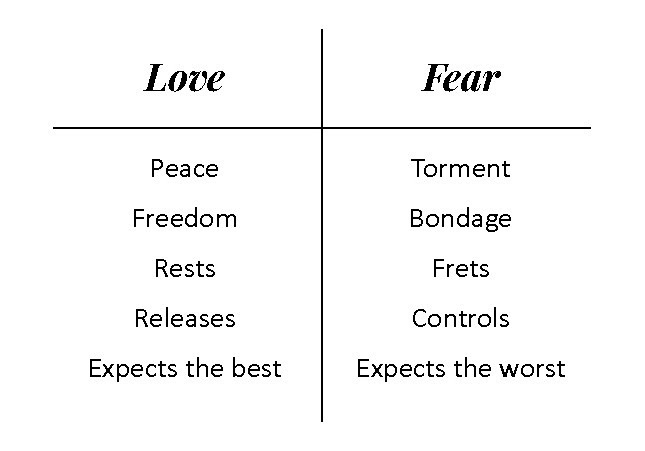 Let’s contrast more words connected to love and fear. 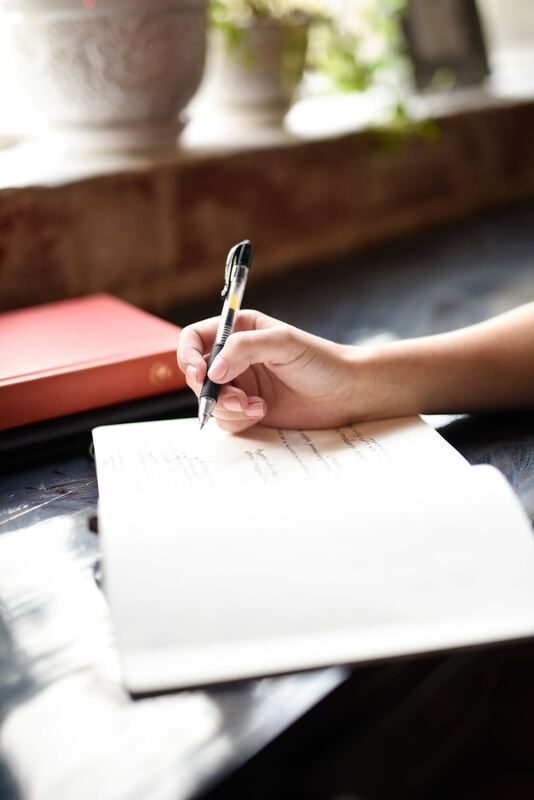 These lists demonstrate love’s enormous power to transform, heal, and free. Like the sun shining on a cold day inviting you take off your coat, instead of the wind that makes you hang onto the coat even tighter, love melts open a clenched fist and a stiff exterior. It invites dialogue and a smile. It gives a cup of water, the simplest of gifts. If we would love like Jesus did, generously and winsomely and in hidden ways, we could change the world! We can live in love and not fear when we embrace our deepest reality—that we are deeply, outrageously, undeservedly loved. It seems John knew how much Jesus loved him, and he never got over the wonder of it. It shaped how he saw himself, and influenced how he spoke and taught. The ahava God pours on us is our endless supply to share with our world. We can approach the difficult person and the stranger with open hands, and mirror His warmth and comfort. In doing so, we help to soothe the crippling, damaging fear that keeps people from living with open hands. If the posture of ahava is open hands, it means that love has nothing to defend and no personae to keep polished. It is genuine and honest, simple and frank. It is not driven by the destructive, irrational fear of criticism or failure. Living with open hands is possible by a power far beyond human limitations, and its results reach further than we can know or dream. Will you move into this week with open hands, giving and receiving love? *****This is the third in a series of 4 weekly devotionals that I’ve written for the lovely Daughters of Promise. Sign up here to get all of them in your inbox every Monday! One of times I felt most alive was when my friends and I swam in the Dead Sea. The buoyant water let us do gymnastics we could never do before! The clear, turquoise water, briny with salt and minerals, made my skin silky smooth, and soothed the sunburn I’d gotten a day earlier. An Israeli company takes the salts and minerals from the Dead Sea and produces a beautiful line of skin care products, choosing the name Ahava for their brand. A friend gave me a tub of lovely Ahava body sorbet that I love using. Ahava means love. It’s the same word God used in Leviticus: You shall ahava the Lord your God, and your neighbor, and the foreigner among you. Why did God command a condition of the heart instead of action with the hands or feet? The root word of ahavah means “to give.” To ahava the Lord and our neighbor is an act of intentional giving, serving, focusing on another. Love is far more than a warm feeling deep inside. It is action and generosity, sacrifice and service. 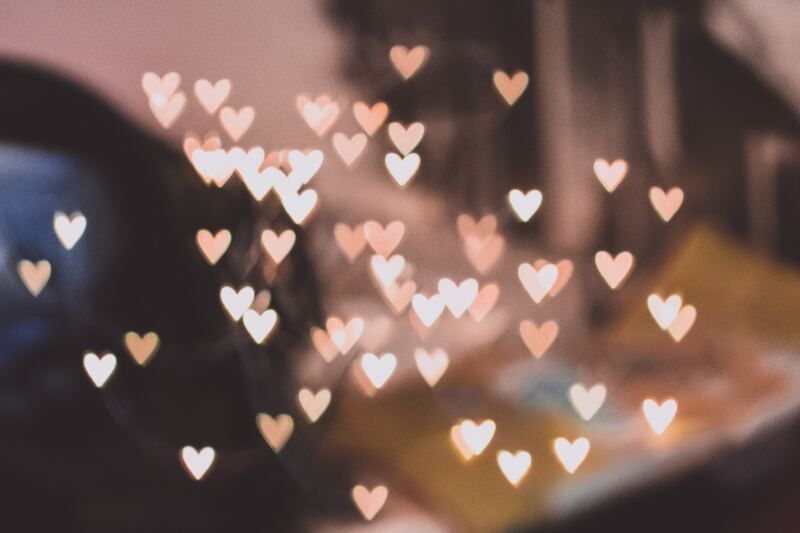 In this week of masses of pink and white fuzzy animals, red-foil balloons, and heart-shaped chocolates, it is normal to focus on what we might or might not get, and what makes us feel loved. Romantic love is beautiful and life-changing, and carries enormous power to heal and restore. Valentine’s Day is often the most noticeable, accessible form of love, but ahava is far bigger than a special day on the calendar. God modelled ahava for us when He loved us so much that He spared nothing and gave His Son. 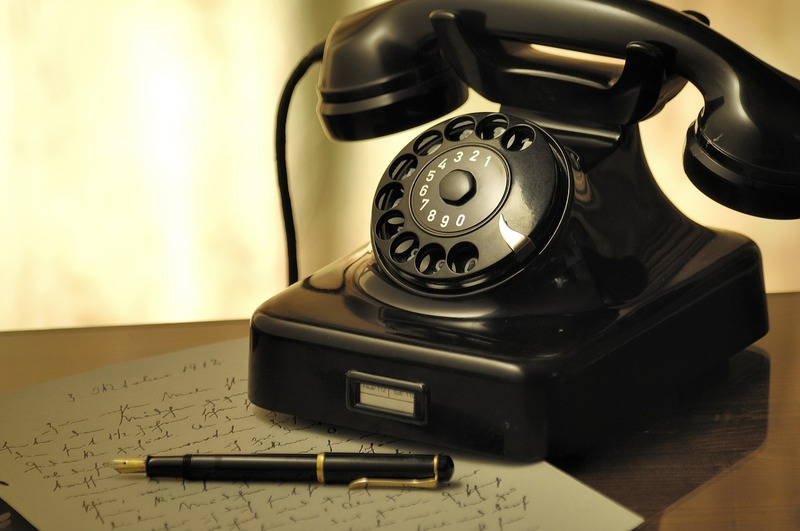 God’s call for us to ahava is a call to the shape of a life, the deeds and habits of a heart that gives and serves the neighbor and the family member and the stranger. Ahava is not expecting to receive nice things or to stay comfortable. However, in a beautiful paradox and a curious exchange, when we ahava God and others, we receive stupendously in return. In this week of pink and white and red all around you, how will you receive and give ahava? *****This is the second in a series of 4 weekly devotionals that I’ve written for the lovely Daughters of Promise. Sign up here to get all of them in your inbox every Monday! Fragrant Whiffs of Joy Giveaway! When I read Dorcas’ new book, I felt like I was sitting across the table from her, drinking tea and talking. The time we did that in Poland, she spoke wise, memorable words to me, and her new book feels like an extension of that conversation. I consider her a writing mentor (she was the one who nudged me to self-publish my book, which I have never regretted doing), and a kindred spirit, whose friendship I treasure. 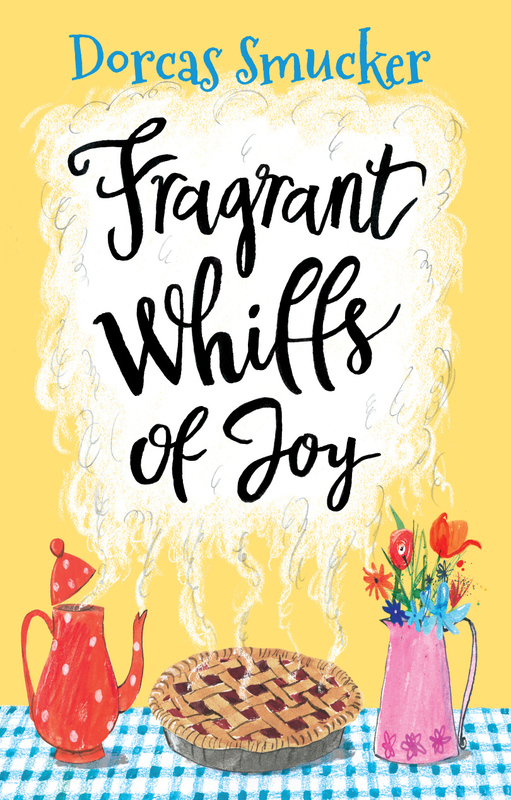 The crazy thing about this week when I read Fragrant Whiffs of Joy was that I was experiencing another kind of whiffs in my kitchen. Apparently, a rodent has died somewhere inaccessible under the floor of the kitchen sink, and it’s been truly awful, and I still don’t know what do about it. You might say Dorcas’ book was good escape writing. This is what it means to be an adult, I think: to make peace with the life you didn’t foresee, to see spiritual significance in the daily repeated tasks, and to find fulfillment in doing them well. That was in the chapter about fixing endless amounts of food for the multitudes. We cannot go wrong with honesty and love, with flaws and laughter, with genuine joy or sadness. We would love to fix the world by distributing perfect solutions at arm’s length, but what people really need is for us to walk beside them until they figure life out for themselves. I think that’s the main reason I consider Dorcas a friend and a lady I want to be like. She uses her words to express care and understanding without acting on the urge to fix and tidy everything up perfectly. She is honest and discreet. She is wise and humble. When I got to the chapter about her son’s first mother, I started feeling all chokey, and when I got to when Steven’s mom sewed, I cried. I don’t know why. I don’t know anything about Africa or adoption. I think the tears came from awe at the beauty of an orchestration that’s way bigger than any person or family can arrange. I giggled in the chapter about her fabric stash and New Year’s resolution not to buy more fabric that year. It made me curious about how that year went. I didn’t take time to ask her. Maybe we can find that out later. You can order the book from Dorcas Smucker at 31148 Substation Drive, Harrisburg, OR 97446. Books are $12 each plus $2 postage. Checks or PayPal accepted. (dorcassmucker@gmail.com) Or find it here on Amazon. For now, I get to give away one of these books! 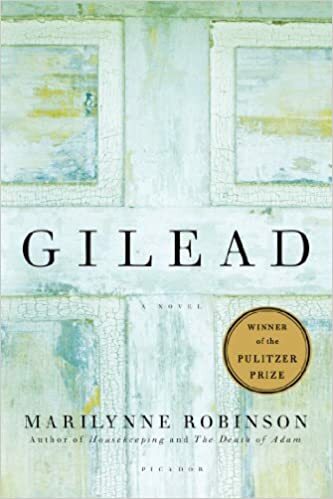 Dorcas gave me one copy to keep, one to give to someone who is sick or in a hard time (that will be my mom, who was diagnosed with cancer last January and has been sick all this long year), and one to give away to one of you! I’m not going to ask you do anything like telling me your favorite cake, or saying what your deepest fear is. Just drop a comment below, and I’ll draw the winner on November 18. Ready? Go! About six years ago, back in the days of Google Reader, a friend told me about a blog. I did like the blog, very much, and followed every post until Sarah took the posts down because they were the copyrighted content of her first book called The Invisible Girls and then I bought the book. Since then, I’ve followed Sarah’s story and found her to be a rare soul. A cancer survivor and fighter for other’s well-being, she quite her medical job, sold everything that didn’t fit into her car, and traveled around the US talking to groups about her story and the Somali girls, and called people to care for their neighbors and spread love into the world. There are people who can speak, and others write, but Sarah is one of those rare ones who does both very well. I’ve not heard her in person, but have enjoyed a few talks on-line. I read her blog posts, and feel her passion to love our neighbors and spread Jesus’ love one person at a time. She writes searingly, stunningly courageous words about the agony and unanswered questions of extended singleness. She knows hope and healing and devastation and tears and beauty. 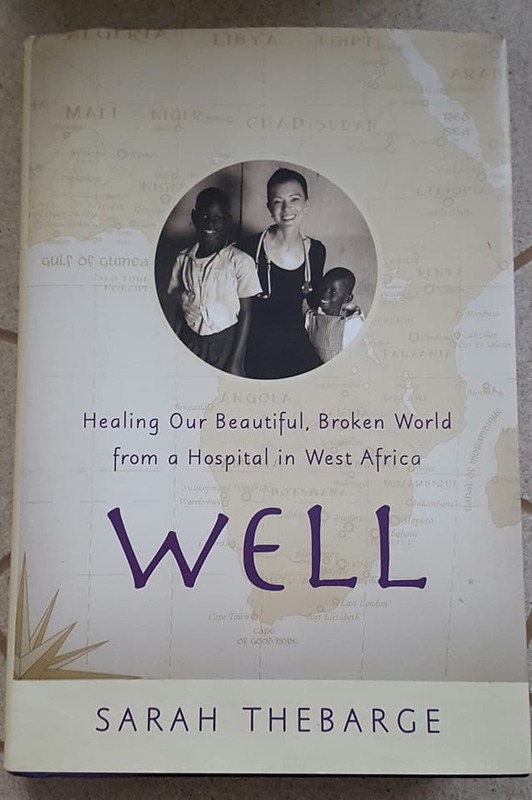 Then she went to Togo, West Africa to work in a clinic for three months, and contracted malaria that nearly killed her. She came back broken in body and soul, and it took months to recover and start telling her stories. Here are those stories! WELL released today! Find her on Facebook, or buy her book on Amazon or Barnes & Noble. Reading it is not for the faint of heart. There are medical details and agonizing questions that could shake you if you felt squeamish or unsure of your faith. In a big sister way, I would suggest that Sarah was too exhausted and overwrought even before she went to Togo, and thus wasn’t able to roll with the punches there very well. And there were some dreadful body blows. But it is well-written, and the last chapter is the best one. was more valuable than loving people while standing on a sidewalk in the United States. sion, or the Somali girls’ apartment—or even walking to the neighbor’s house next door. Somehow, I believed that I earned more cosmic points for loving people while jet-lagged than for loving people while well rested. That eating strange food was more significant than eating leftovers from my favorite take-out place. That serving people who speak a different language from me was somehow more important than serving fellow English speakers. cant as the life I thought I’d have as a missionary overseas. hearts. Maybe the love we show to others is infinitely more significant than the ground on which we stand.